Risk Management is a total product life-cycle process. It’s not something you only do at the beginning or the end. As long as you produce a medical device, you must remember to plan for Risk Management. Unfortunately, risk management efforts have a tendency to trail off and be forgotten once a product is launched. Don’t let this happen to you! Your product Risk Management File must be a living document. The point is this: Once you begin manufacturing and launch your medical device into the market, you are going to learn a great deal about the product. More risks will be revealed, and you need to keep your product and end users up to date. Make sure that your Risk Management documentation is current and as best as possible, an accurate reflection of the actual risks your product poses. One poor practice I have observed is adding a “risk” section to CAPA, complaint, non-conformance, and other post-production documents and forms. I do not recommend taking this angle. Yes, these forms should identify whether or not risk management is impacted and require an explanation if not. Risk Management can be a difficult process. Use ISO 14971 and the infographic below that walks you step by step through the process to help make it easier. 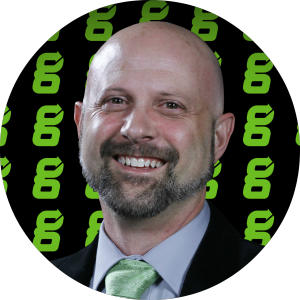 Jon Speer is the Founder & VP of QA/RA at greenlight.guru, a software company that produces beautifully simple quality and risk management software exclusively for medical device companies. He is also the founder of Creo Quality, a consultancy that specializes in assisting startup medical device companies with product development, quality systems, regulatory compliance & project management. 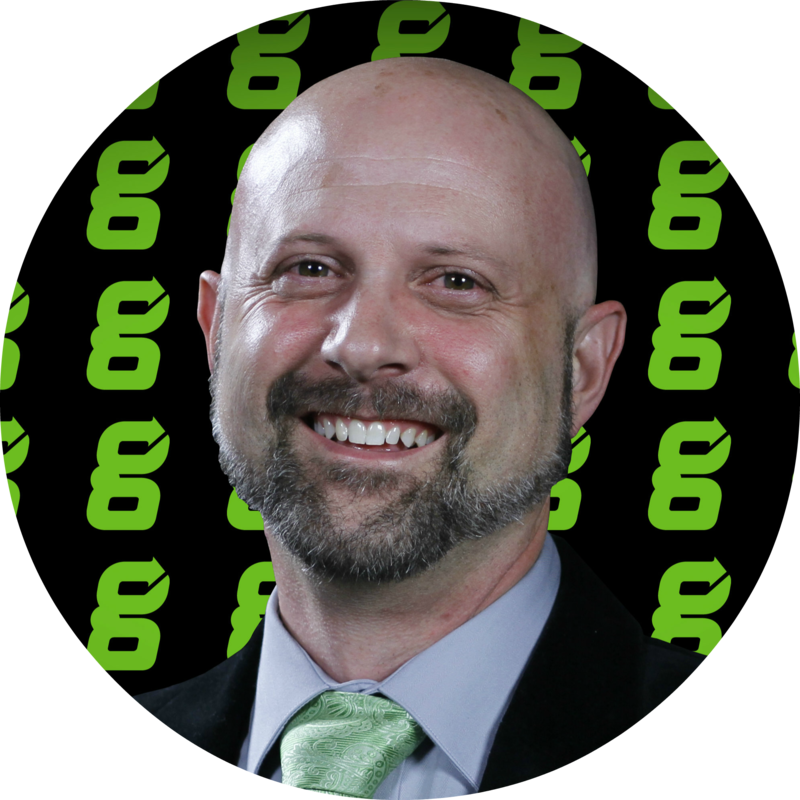 Jon started his career in the medical device industry over 16 years ago as a product development engineer after receiving his BS in chemical engineering from Rose-Hulman Institute of Technology.